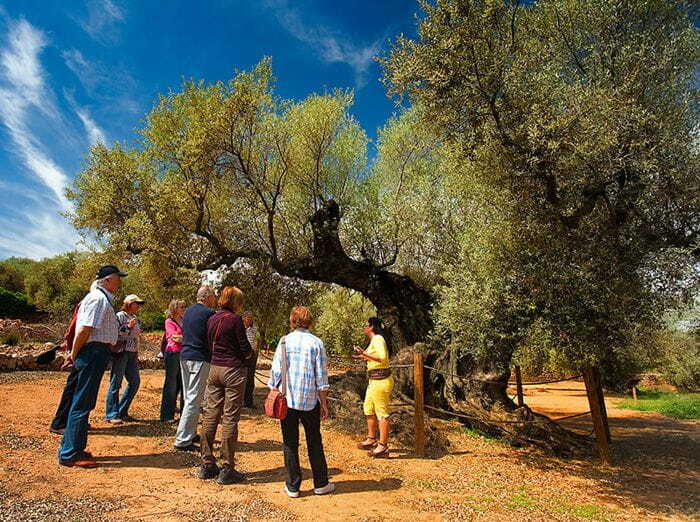 The visit to the millennial olive trees is included in the cultural Ulldecona proposal. Ulldecona is the largest known concentration of Millennium Olives around the world. The Arión game, with about 400 inventory units and two of them declared "Monumental Trees" by the Generalitat de Catalunya, is one of the most authentic examples of how ancient traditional agriculture has overcome the passage of Time and has merged with the traditional environment. The guided tour includes oil tasting.